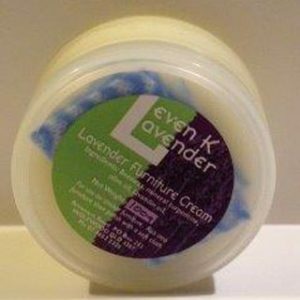 Contains Beeswax, Olive oil, almond oil, cocoa butter, lavender & Lemon essential oils. 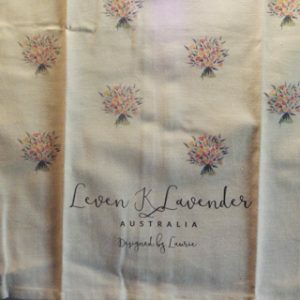 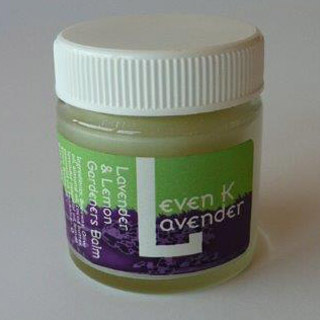 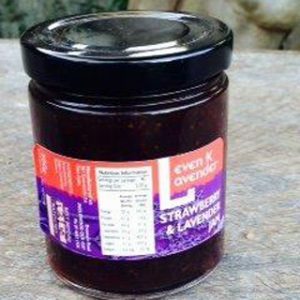 Lavender & Lemon Gardeners Balm 30g. 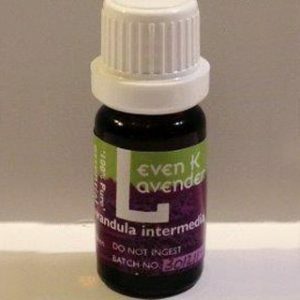 Perfect balm for dry and split fingers and also great for cracked heals.